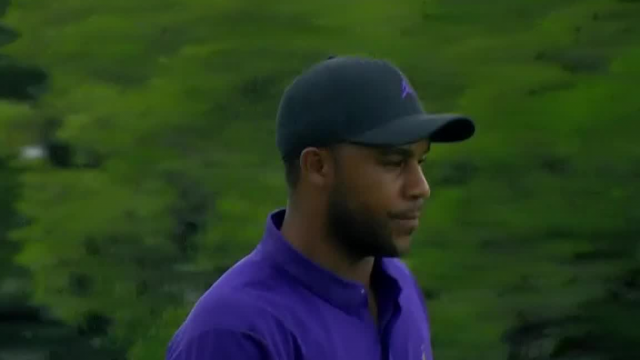 Harold Varner III leads the field off the tee at the 2019 Valero Texas Open. 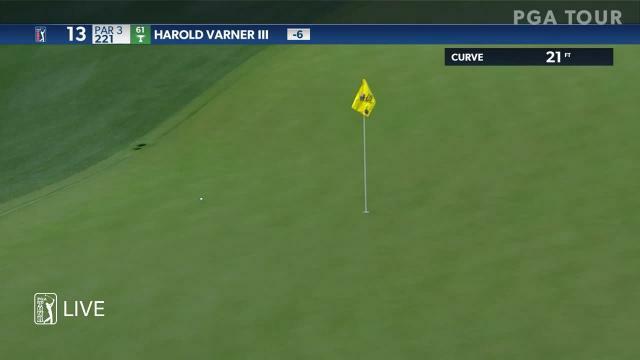 In the final round of the 2019 Valero Texas Open, Harold Varner III sinks a 21-foot birdie putt on the par-4 4th hole. 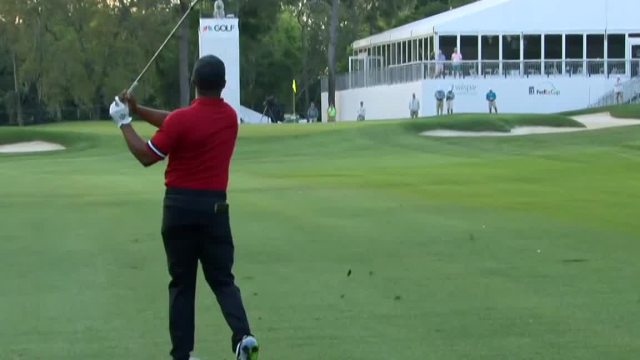 In the opening round of the 2019 Valspar Championship, Harold Varner III hits his 99-yard approach shot to 1 feet on the par-4 10th. 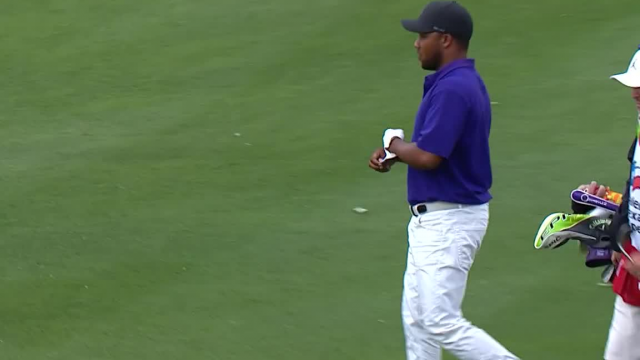 In the final round of the 2019 Waste Management Phoenix Open, Harold Varner III knocks in a 9-foot putt to make birdie at the par-4 10th hole.